I love eschatology and the Middle East, so this fictitious rendition of end time events was especially fun for me to read. 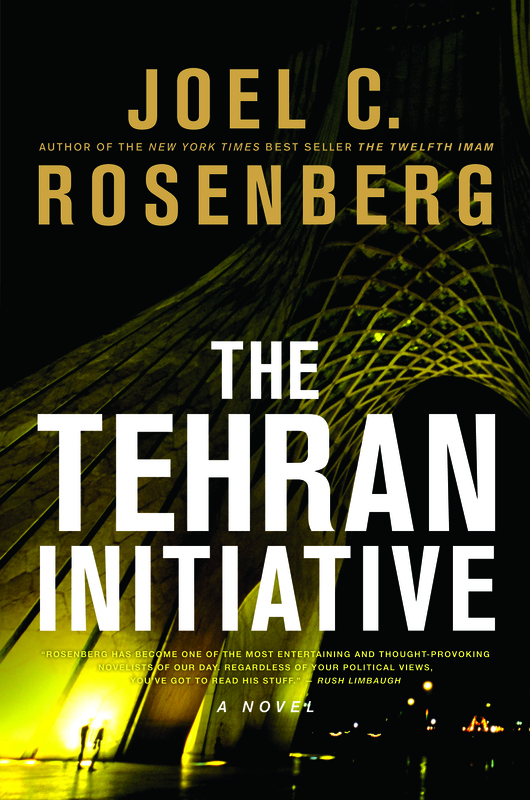 The Tehran Initiative is the second in a series of three (I recommend reading them in order as The Twelfth Imam really sets up the story and characters). The story begins as the Twelfth Imam (the Islamic Messiah) is coming into power and setting up his caliphate, and each nation must decide how to respond. Meanwhile, CIA agent David Shirazi, is working undercover in Iran to find Iran’s nuclear warheads so they can be destroyed before the next Holocaust begins. The Tehran Initiative has more Christianity, more romance, and an even stronger emphasis on world politics than the first book. It keeps the momentum from The Twelfth Imam, but feels slower because it focuses on character development and introspection more than physical action and suspense (but don’t worry: it is still plenty suspenseful!). Although I enjoyed reading it just as much or more than the first book, it may not be as enticing to non-Christians or those expecting intense action plots. There is also a lot of supernatural action and emphasis, which I personally love (and experience) but which may also be a turn off for some readers. For those who enjoy thinking about the end times, the political conflicts in the Middle East, or how Christian and Muslim eschatology fit together, I’d highly recommend this series. I love how Rosenberg realistically develops and captures one possible end time scenario, while staying true to scripture, and giving his audience so much (politically, spiritually, introspectively) to consider. I was personally encouraged and strengthened in my faith to go on this adventure with the characters. I look forward to the final book in the series: The Damascus Countdown, to be released in fall of 2012.